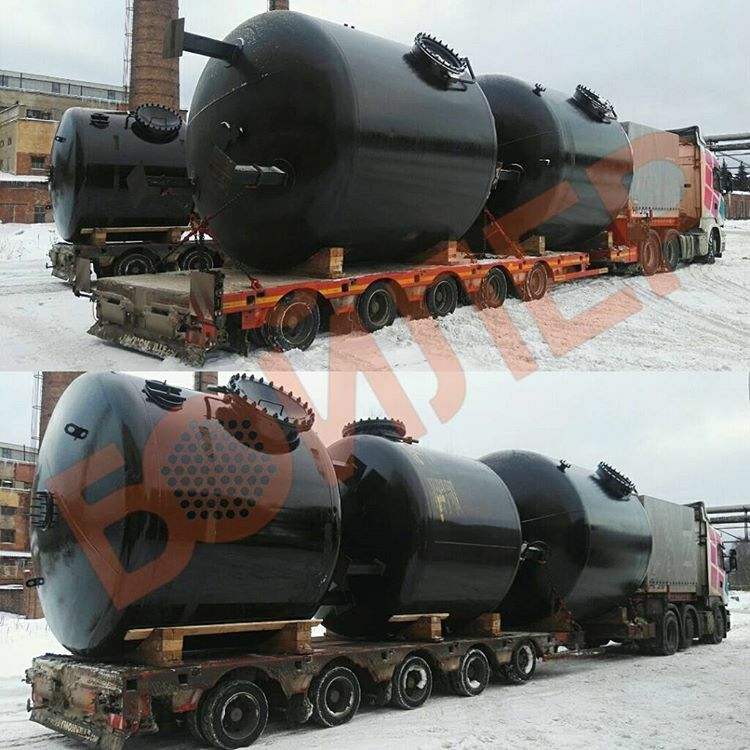 Production company "Boiler" is one of the reliable and stable companies in the production of boiler equipment in Russia and CIS countries. 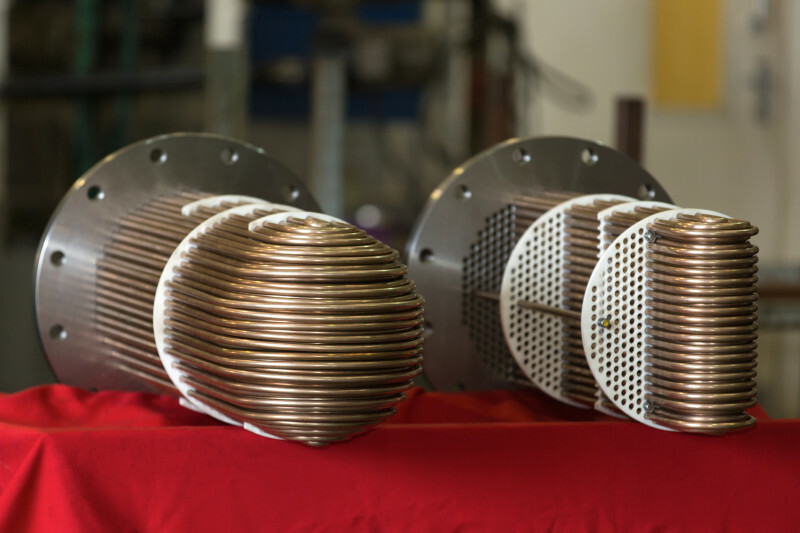 Since 1995 we produce shell and tube heat exchangers as well as equipment for water treatment. One of the key directions of our company is production de-aerators and equipment for water treatment: deaerators atmospheric, vacuum deaerators, column vent, filters FIPA 1 and 2 steps, filters FAUVE, solenostomidae and other non-standard capacitive hardware for individual drawings. In 2012, our company launched its own production of elliptical and torospherical bottoms according to individual drawings and sketches of the Customer by cold rolling. the Diameters of the produced bottoms: from 350 to 6000 mm. PROFESSIONALISM In our company are truly professionals. The average seniority of the employees in our company for 13 years. INTEGRITY the Main principles of our company – full compliance with conditions of the signed contract, performance of obligations under guarantee and post guarantee service, as well as close interaction with clients based on mutual respect and trust. OPENNESS Our company maintains open relationships with their partners. We are not afraid to show our production, confirming the fact of manufacturing products in the public domain in the on-line mode. DEVELOPMENT We initially chose development as a way to always be ahead and stand out from the competition. Improvement, effective change and innovation allow us to achieve the stability of today, but also lay a strong Foundation for future achievements.